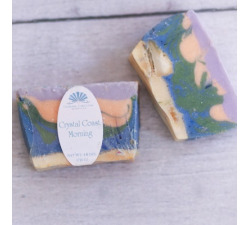 Rich coconut cream and a delightful orange blossom fragrance infuses your bath experience with dreamy romance. 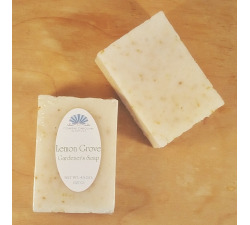 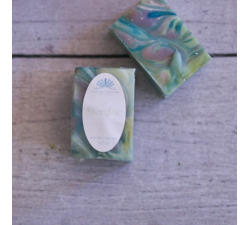 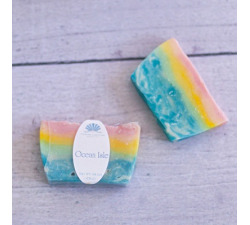 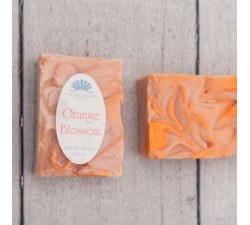 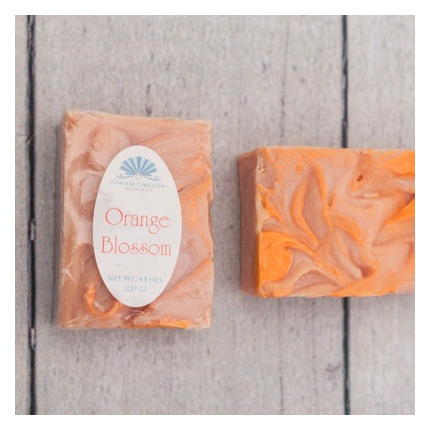 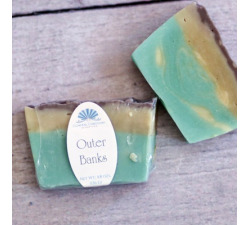 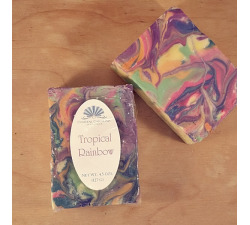 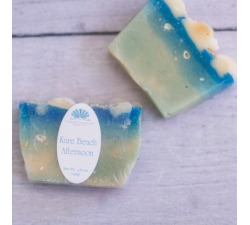 This soap is like walking through an orange grove in spring when the air is redolent with the lightly floral scent of beautiful white orange blossoms with a top note of rain-kissed leaves. 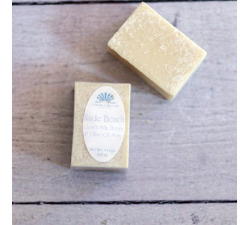 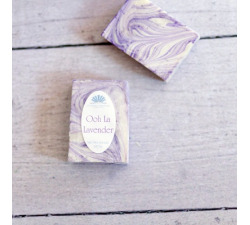 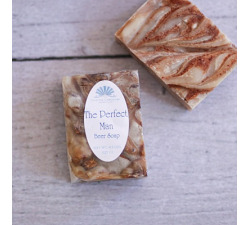 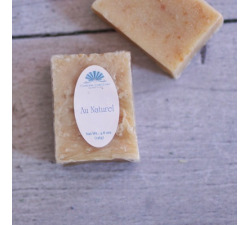 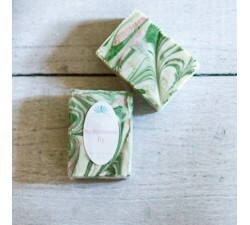 Coconut milk gives this soap rich moisturizing properties to thrill your skin as much as your nose.